Loulé is the ideal town in the Algarve to explore for a day trip. In this historically interesting town you can discover the ruins of its 13th Century castle and the city wall. The narrow streets take you to important churches and markets. When you are visiting the Algarve in August, then the Noite Branca (translation White Night) is one popular party not to be missed. Find out all the secret tips on Loulé. After the busy summer season of last year, we recommend to book your hotel now, as it will probably sell out. 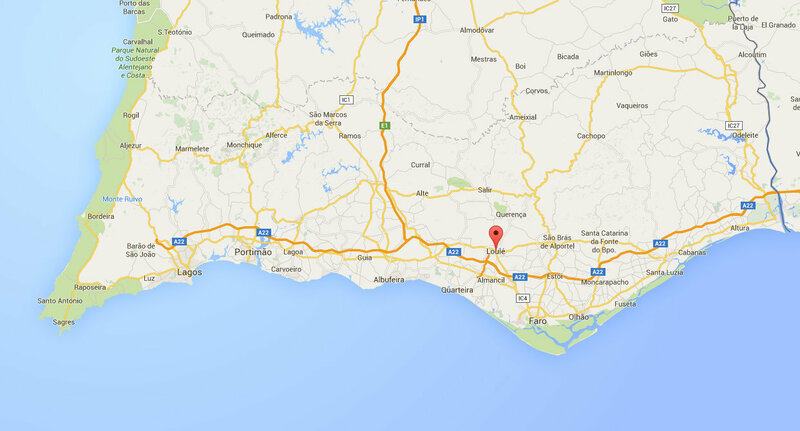 Below you can find a map with the location of hotels in Loulé. By changing the date of your holiday, the map will show you the current prices. Loulé is a municipality in the Algarve with more than 60.000 inhabitants. In terms of size, Loulé is the largest municipality in the Algarve. 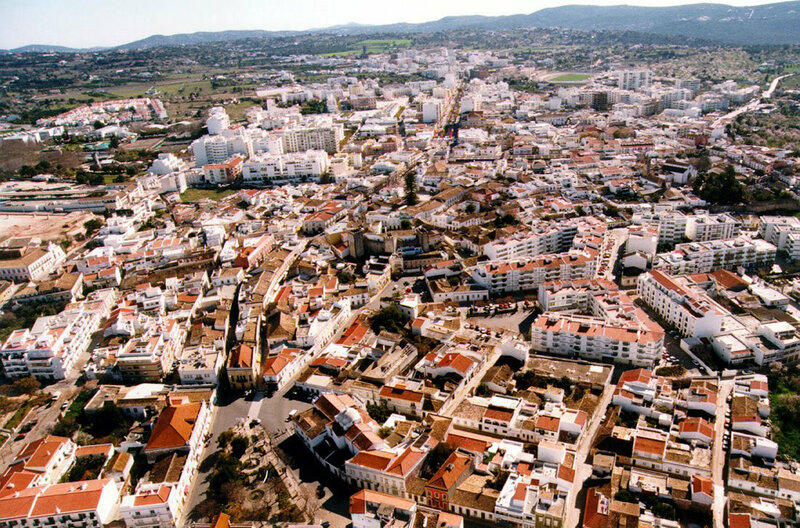 The biggest city is Loulé, with around 20.000 inhabitants. Other cities in the municipality of Loulé are Almancil and Quarteira, but also typical Algarvian villages like Alte, Salir and some other small towns. 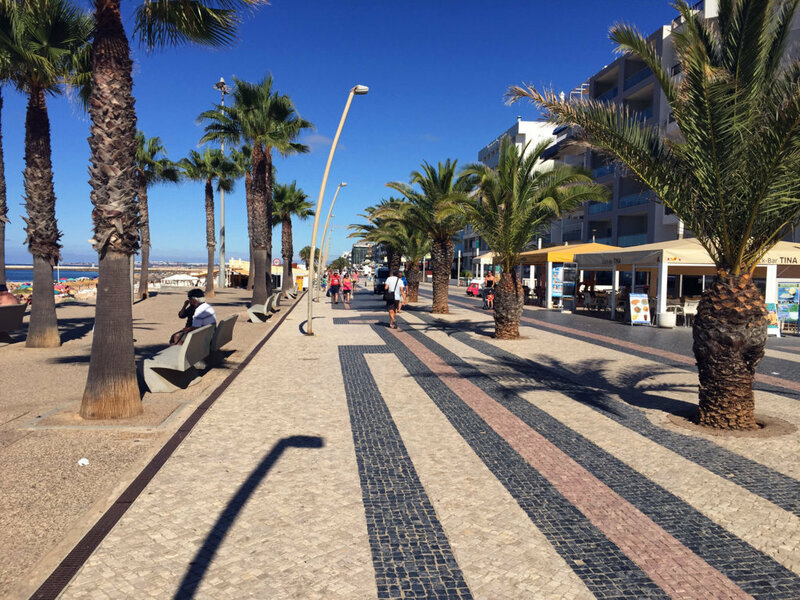 The municipality also includes the popular holiday destinations of Quinta do Lago, Vale do Lobo and Vilamoura. The most important characteristic of this region is the originality and simplicity of its architecture, its traditions, and the way of life of the people. This is because the hinterland of the Algarve has not changed as quickly as the coastal regions. One example of its architecture is that you can find typical chimneys, decorated with geometric motives, in Loulé. Long ago, Loulé was an Arabian town called Al-Aliya. Since then, Loulé has preserved the ruins of its medieval castle and city wall, its narrow streets and some interesting churches. 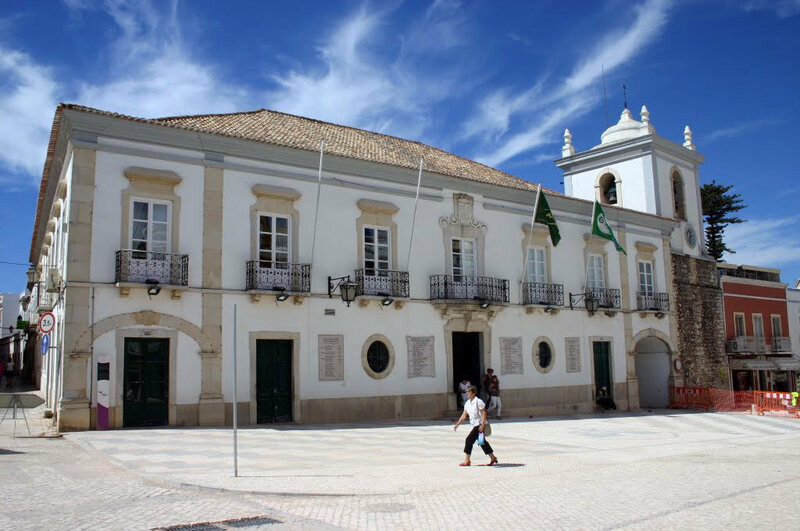 Loulé has long traditions of craftsmanship, which date back from the time of the Moors. Until a few years ago, there were many workshops where you could watch the craftspeople manufacturing leather, wood, copper and other products. Today there are just a few left. They can be seen in the old town near the castle, for instance at the Rua da Barbaça. The most important traditions of Loulé are the Carnival and Procession of the Sovereign Mother (on the 2nd Sunday after Easter). 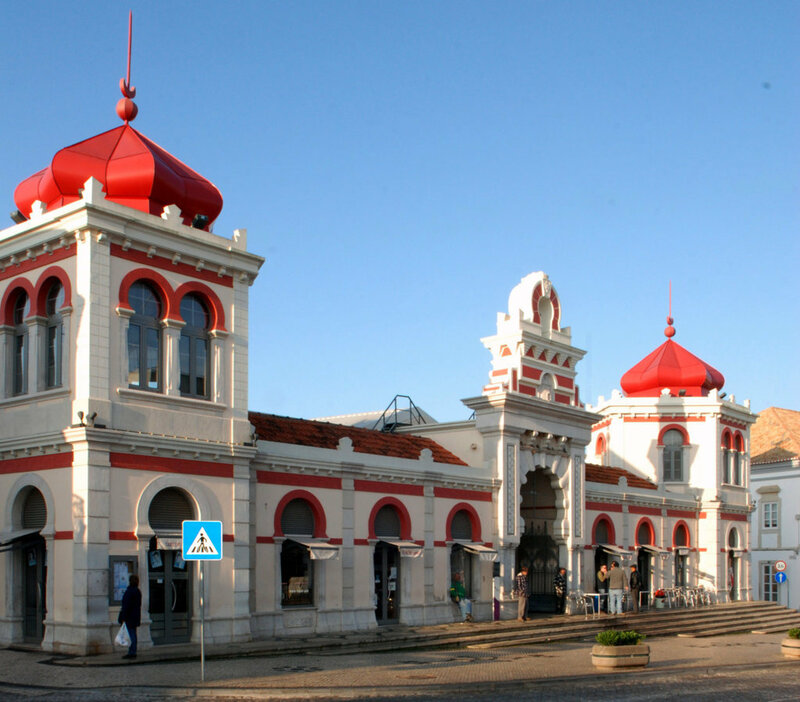 Start your visit of Loulé with the busy municipal market. Here, peasants sell fresh fruits, vegetables, handicrafts, chickens, rabbits and much more. Make sure you also go inside the market building. The building itself stems from 1908 and has an oriental architecture, designed by the architect Alfredo Campos. The prominent location of the municipal market serves to associate economic power with polictal power. The latter is represented in buildings of the local government, which are located lower down. The building has been renovated between 2004 and 2007. 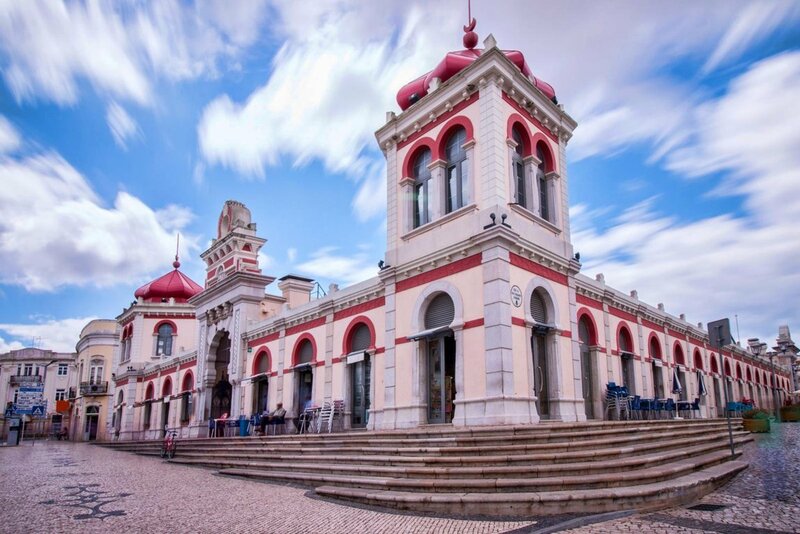 After visiting the market building, walk down the Praça da República. This is the large street in front of the market. From there you can admire the town hall (19th century) and an old town gate on its right side. At the Rua Garcia da Horta visit the small chapel of Our Lady of Conception (in Portuguese: Nossa Senhora da Conceição) (17th century), the Patron Saint of Portugal. Inside, you can see glazed tiles covering the walls, showing scenes of the life of Mary. The altarpiece consists of gilt carved wood showing several statues of the family of Our Lady: the statue of Mary in the middle, the child Jesus on the top of the altar, the statues of St. Joachim, her father and St. Joseph, her husband on the sides between columns. On a lower level there is the statue of St. Ana Mary’s mother. In the same street, you can find the medieval Castle of Loulé. The castle also houses the tourist office, a small archaeological museum and the municipal archives. In the middle ages, the building was used as the Alcaidaria, the residence of the town’s governor. Several Portuguese kings lodged in the building while visiting the town. This is attested on some inscriptions near the main door of the building. From the tower of the castle, one can enjoy a beautiful view over the town. 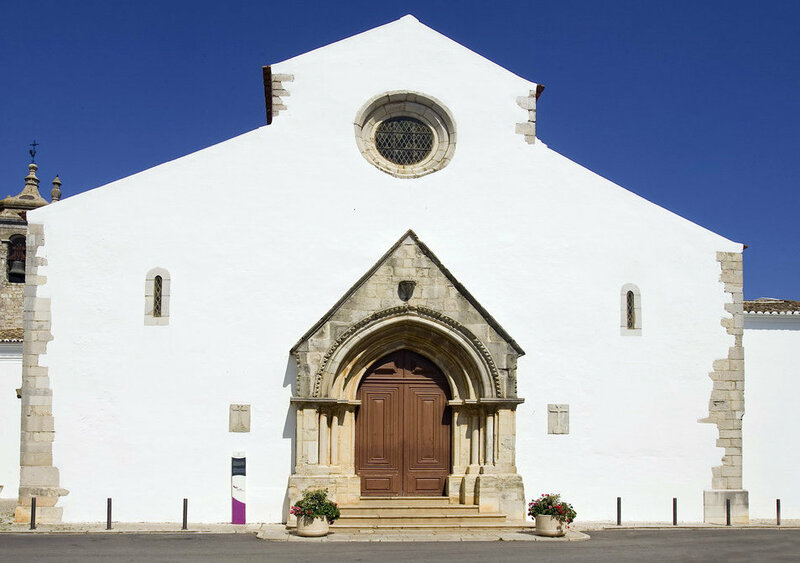 The oldest and most important church of Loulé is the church of St. Clemente (in Portuguese: Igreja Matriz de São Clemente). The church is situated in the old town. It is a gothic building from the second half of the 13th century. The gothic portal is simple, but beautiful. Inside one can see the gothic structure consisting of three naves, divided by gothic arches supported by narrow columns and also some interesting side chapels from the 16th and 17th centuries. The tower of this church was originally the minaret of a mosque. Across the church you will find the Jardim dos Amuados. This is an old Arab cemetary. The carnival in Loulé is an event that guarantees 3 days of party. It is held every year in February and is famous across the Algarve. Just as the carnival in Brazil, carnival has parades, costumes, music and dancing. The carnival is held in the center of Loulé and there is a small entrance fee. 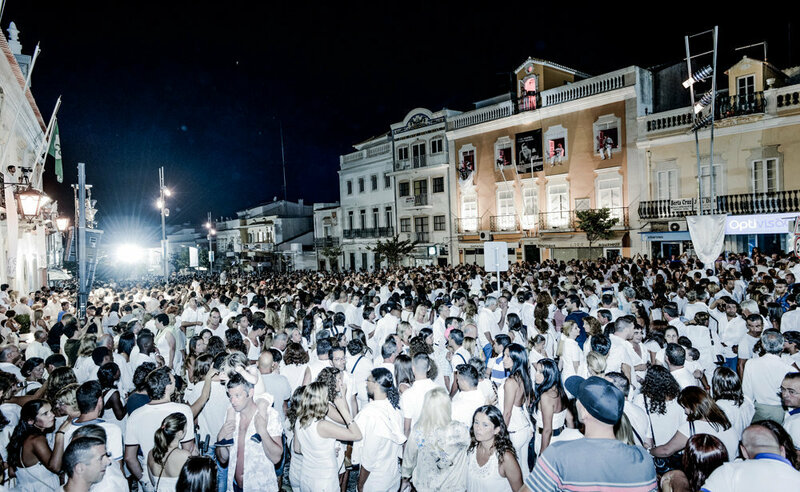 Noite branca is a festival that is held every year in Loulé to celebrate the end of summer. People come together and all wear white. There is live music and people dance. The village of Almancil is known for its painted pottery works. Nowadays, Almancil benefits from several services related to tourism, as it is situated in the area of some private luxury developments. 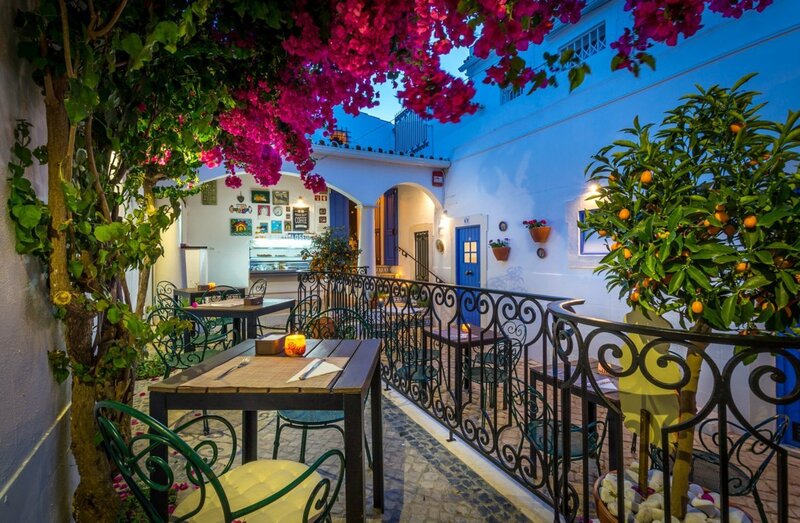 There are many restaurants and the best interior decorating shops of the Algarve. 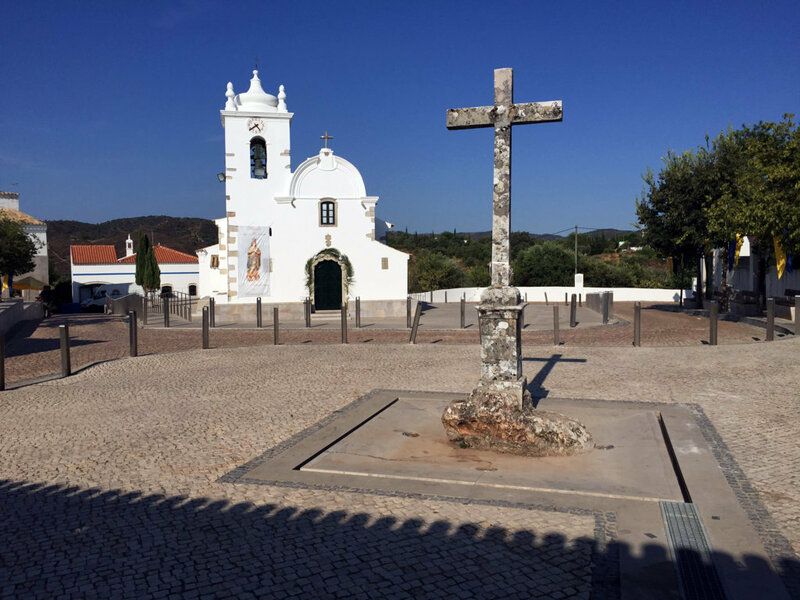 Not far from Almancil, you can visit the beautiful church of São Lourenço. The interior of this church is almost completely decorated with blue and white glazed tiles dated from 1729, depicting scenes of the life of St. Lawrence. 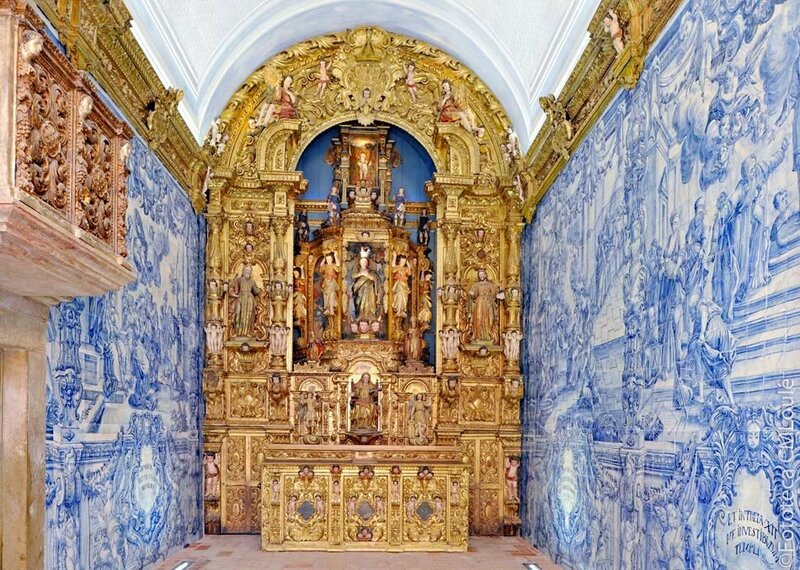 The cupola and the altarpiece also belong to the most beautiful in Portugal. 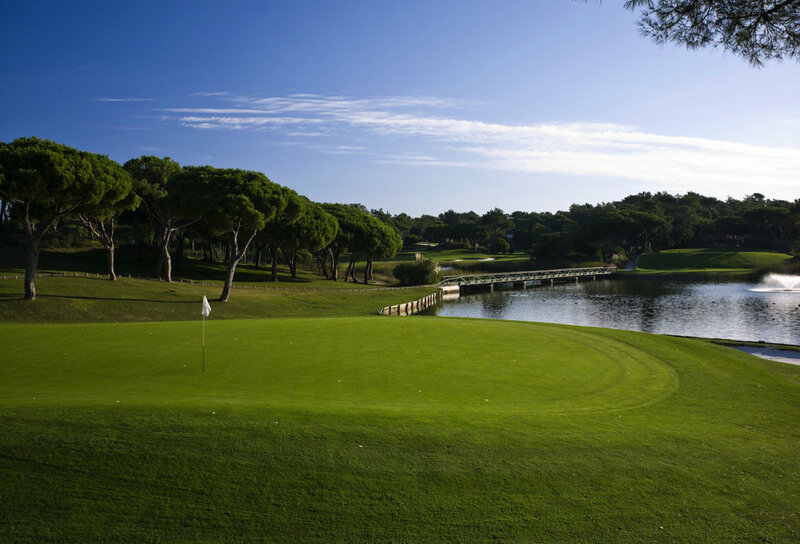 Quinta do Lago is an exclusive tourist and golf development with 645 ha, several golf courses, luxury villas, apartments and superb luxury hotels. It is situated between pine woods and the Ria Formosa natural park. Many sports facilities are available, such as golf, riding, tennis and water sports. 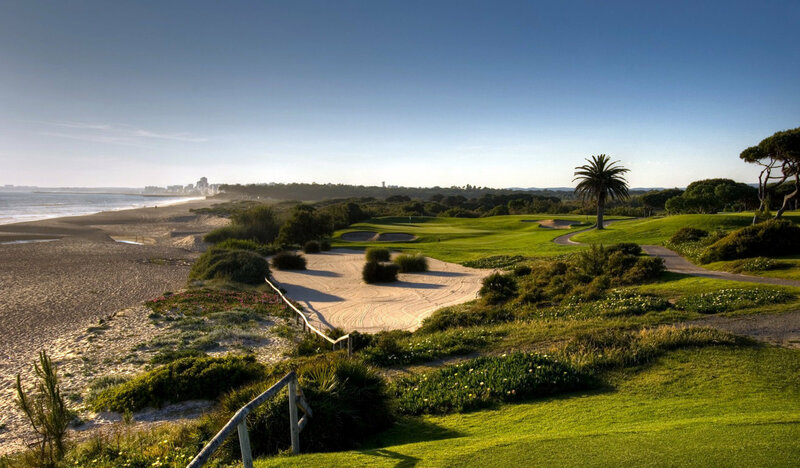 Vale do Lobo is also a luxury resort development with a five star hotel, villas, apartments, several golf courses and many other sports facilities. In the area there are long sandy beaches with very clean water, protected by high sand cliffs. Quarteira is an old fishing village situated along the beach, which has become an important tourist centre. It has some hotels and many restaurants and bars. There is a market every Wednesday. Querença is a picturesque hilltop village. In the church, you find a manueline portal (16th century), interesting works of carving, glazed tiles and a statuary. Nearby are the grottoes of Salustreira and Igrejinha dos Mouros, with stalactites and stalagmites. The municipal market is open from every Monday to Saturday, from 7AM to 3PM. However, the best day to visit the municipal market of Loulé is on Saturday morning. Try to be there early, because fresh products are sold quickly. 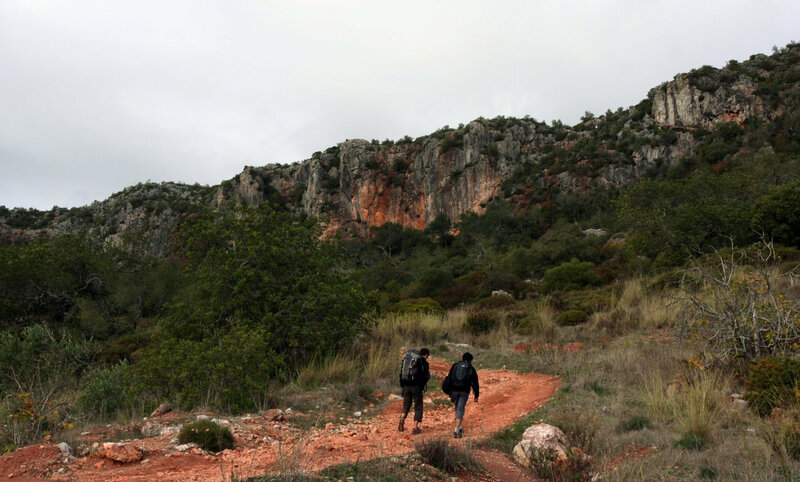 A trip through the countryside (barrocal): Alte, Salir and Querença. These are small typical villages. You will come across beautiful landscapes, typical vegetation and old culture. This trip can be combined with the visit to Loulé. Alte is a small picturesque village, famous for its fountains. On the mountain Rocha dos Soios there is a cave with beautiful stalactites. The Parish Church has a manueline portal (16th century), beautiful vault ceilings, and blue and white glazed tiles (18th century) representing angel musicians. 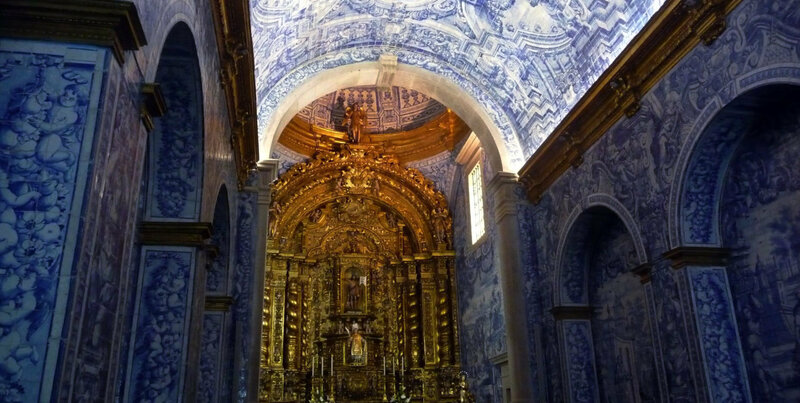 One of the chapels is decorated with Sevillian glazed tiles from the 16th century. Salir is a spotless little village and has the ruins of a Moorish castle, which provides good panoramic views over the countryside. Rocha da Pena and Cerro dos Negros are beautiful mountains in the region allowing broad views.